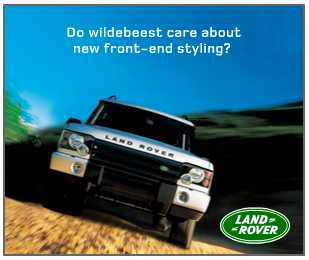 Writing for Land Rover was ‘Above And Beyond’ good times while staff at Young & Rubicam. So much so, I felt compelled to buy an LR3 and LR2. A few of the web and print materials I wrote here.